With regards to life on earth, Reishi | Ganoderma lucidum | Lingzhi is the most powerful gift that we continue to received from our nurturing earth. Known as the "Supernatural Mushroom", Reishi has been a medicinal mushroom for over 2000 years and is the most talked-about mushroom in the world. 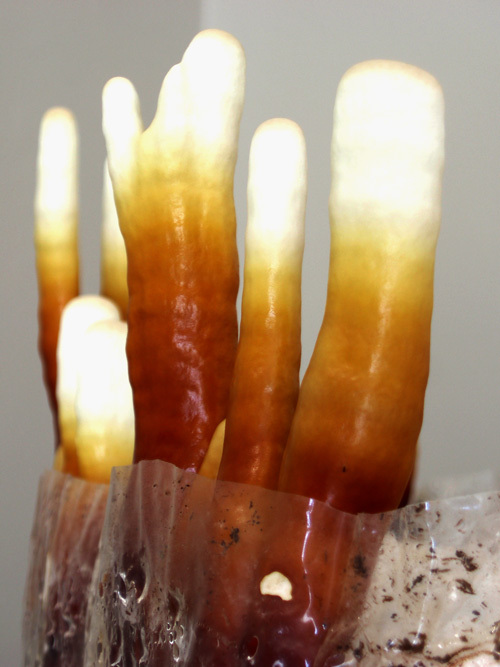 Purchasing this mushroom can be expensive, so why not grow it yourself? You will learn what Reishi is, how to grow it and what to do with it. You will be making up a grow bag for indoor cultivation. 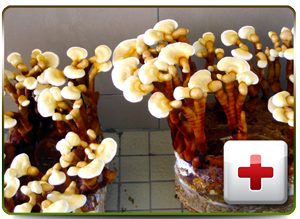 Once you have completed the workshop, we encourage you to show your neighbour how to grow Reishi too. This two hour workshop will cost R740 per person. If you bring a like-minded partner to join you for the workshop, you both get R50 off. You will be served a Reishi tea and also learn how to make your own. How to make a Reishi tincture, may also be of interest to you. If you would like to join us, please complete the form on the right. 2016 Dates TBD | Watch this space! If you bring a like-minded partner, you both get R50 off, so you each pay R690. Once you have completed and submitted the booking form, we will email you a quote along with our banking details.